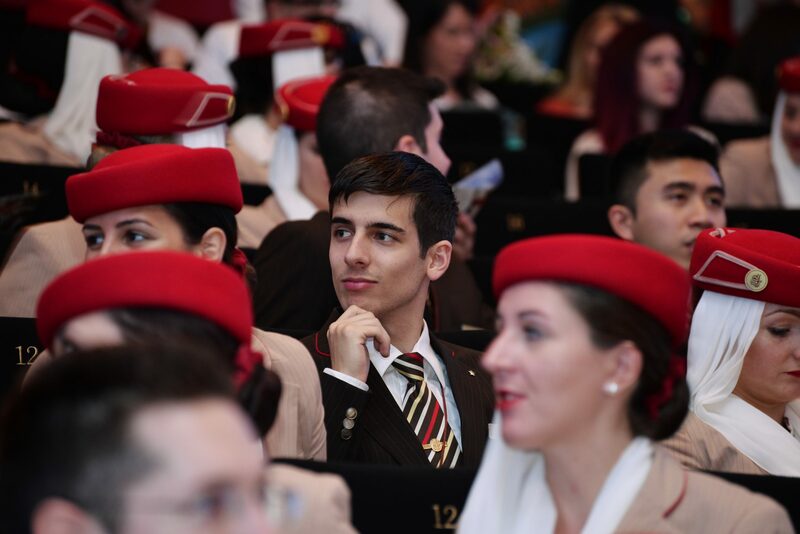 As we revealed in October, Etihad Airways has finally reopened cabin crew recruitment after a hiatus of over a year. So far the hiring process has been anything but fast although that is set to change with a slew of new European Assessment Day’s just announced. As these are invitation only Assessment Day’s anyone interested in attending one of these events must first submit an application via the official Etihad recruitment website. Invitations are expected to be sent out in the coming days to shortlisted candidates. If you have already been shortlisted and want to attend one of these events you can also email the recruitment team to register your interest. “We are on the lookout for talented individuals with a passion for hospitality,” the memo continues – encouraging serving crew to spread the word with friends and family who might be interested in joining the Abu Dhabi-based airline. 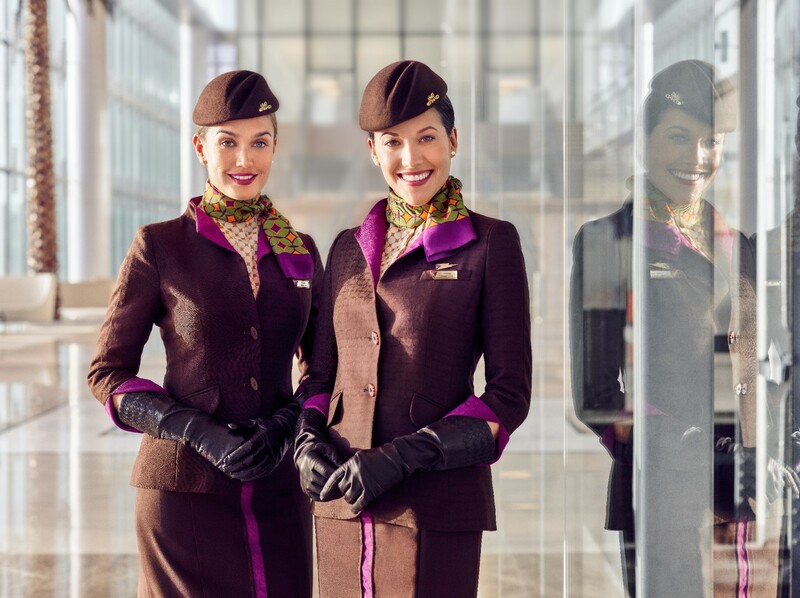 Etihad currently has just over 5,000 cabin crew in its ranks but the airline was forced to suspend recruitment and allow numbers to dwindle through natural attrition after a financial crunch at the carrier. It’s not known how long the current recruitment campaign will last or how many crew Etihad plans to hire. Further Assessment Day’s are expected to be announced in the coming weeks but nothing is yet confirmed and plans are still subject to change. We’d highly recommend reading our Step-by-Step Etihad recruitment guide before submitting your application. The very best of luck!